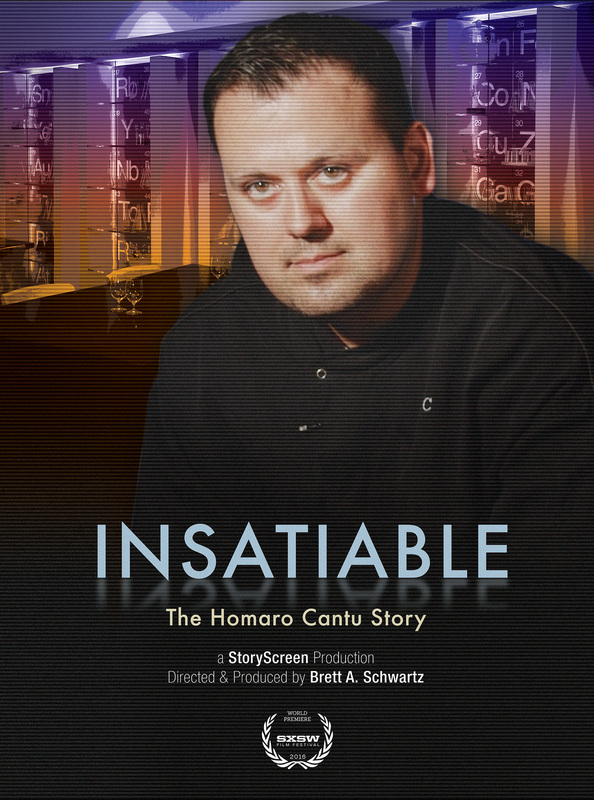 “Insatiable: The Homaro Cantu Story” is a delectable delivery of innovation and inspiration. 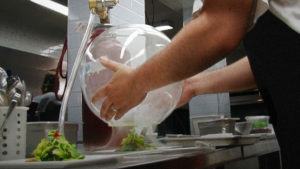 You’ll find that you know and understand that this chef possesses the capability of changing the world for the better. Gorgeously shot with thought-provoking interviews, “Insatiable” will whet your appetite for food and knowledge. It’s a story that will satisfy your hunger for greater things and it just might motivate the next genius to help our world. 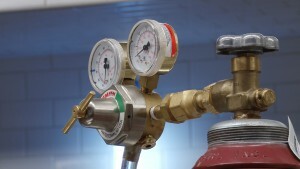 Find emotional release with the documentary about Homaro Cantu, chef-owner of Chicago’s Moto. 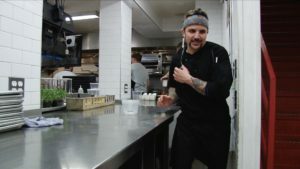 Cantu gained national attention through his innovative use of molecular gastronomy to solve world hunger… This movie might make you cry, and will definitely make you hunt down some miracle berries. 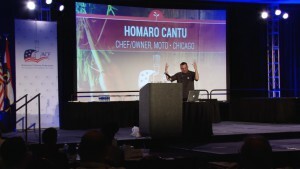 At the age of 27, innovative chef and inventor Homaro Cantu helped put Chicago on the culinary map when he opened his first restaurant “Moto” in the city’s untapped Fulton Market meatpacking district. 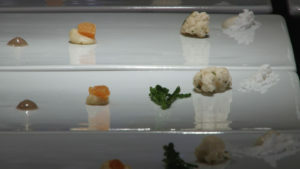 Virtually overnight, Cantu rose to the rank of celebrity chef and became famous for his “molecular gastronomy” approach to cooking. Cantu’s meteoric rise to fame masked an early life of poverty, homelessness, and even physical and emotional abuse. In his mid-thirties, “Omar” moved beyond the kitchen and became a hit on the traveling speaker circuit, penned his first cookbook, and ultimately, he dedicated the remainder of his career to using science and cooking to tackle festering social problems. He dedicated nearly all of his energy and capital to a little berry from West Africa- the “miracle berry” which makes sour foods taste sweet. Dreaming of using the berry to launch an assault on the world’s love affair with refined sugar, Omar wanted to dial back the obesity epidemic. Filmed over a period of three years with remarkable access, INSATIABLE follows Cantu at a pivotal moment in his career and takes you on a dizzying and thrilling ride, in a story that moves from redemption and inspiration to tragedy and back again. 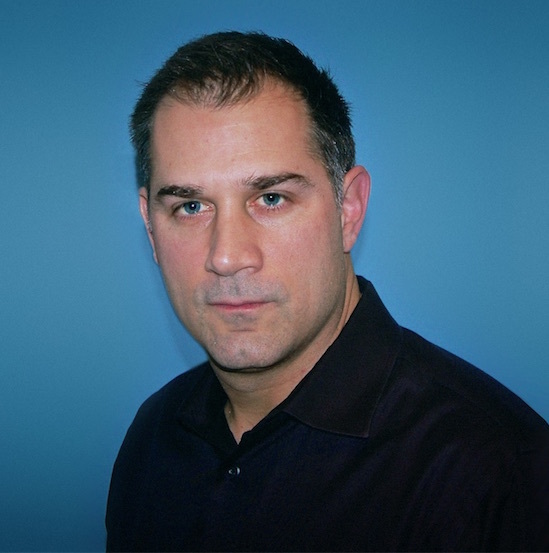 Brett A. Schwartz is an Emmy®-nominated documentary film director/producer based in Chicago. Schwartz’s latest feature documentary, INSATIABLE: THE HOMARO CANTU STORY premiered at SXSW in 2016 and received a Silver Spotlight Documentary Film Award, Best Feature Documentary at CineSol Film Festival, an Award of Excellence from Impact DOCS, an Award of Recognition from The Hollywood Int’l Independent Documentary Awards, and an Honorable Mention Audience Award at The Philadelphia Int’l Film Festival. Schwartz’s previous feature-length documentary, MASHED MEDIA (2010) aired on PBS and is distributed by Films for the Humanities & Sciences. Schwartz’s films have screened at numerous film festivals including SXSW, Slamdance, The Seattle Int’l Film Festival, The Chicago Int’l Film Festival, Napa Valley Film Festival, Naples Int’l Film Festival, Palm Springs Int’l Film Festival, Cinequest, and many others. 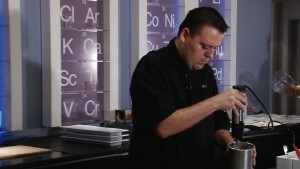 His work has aired on several networks, including Bravo, MSNBC, HGTV, Court TV, CBS, PBS. His short film SHIFTING TRADITIONS aired on PBS and was distributed by The University of California Center for Media and Independent Learning. Schwartz received a Master’s from Stanford’s Documentary Film Program. For more information about other documentary films, please visit the website of our production company, StoryScreen, LLC. ©2018 StoryScreen, LLC. All Rights Reserved.